Schools of today have an obligation to secure their perimeters. Upon an initial site survey will follow a detailed risk assessment and method statement considering security, aesthetics and the ensuring the upmost safety to children. School fencing keeps children and staff on campus safe, detain unwanted intruders away from children and the school grounds. 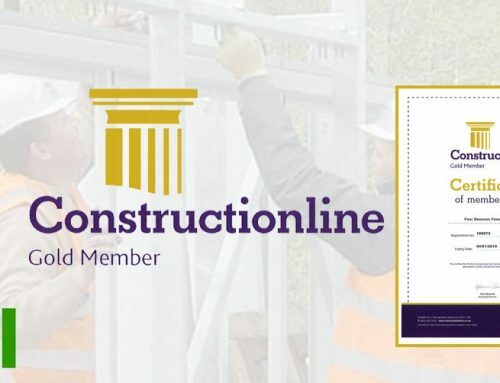 It is important for all fencing, gates and access control solutions to be compliant with the safety regulations to prevent risk of injuries and hazards. There is a social responsibility to the public who live in close proximity to the school that need to be considered. 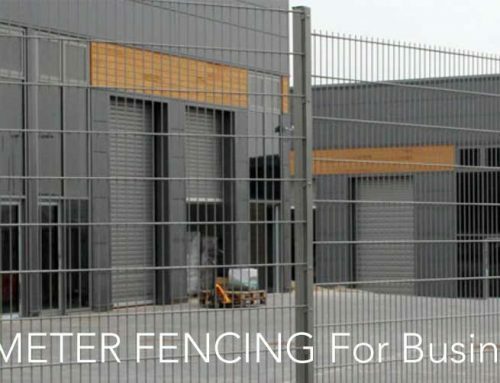 Choosing fencing that offers acoustic qualities reducing noise associated with the school itself or other roads and buildings nearby and at the same time maintaining an attractive appearance. Whilst safety and security will be of paramount importance to a school, there is the local economy and carbon footprint factors to consider. 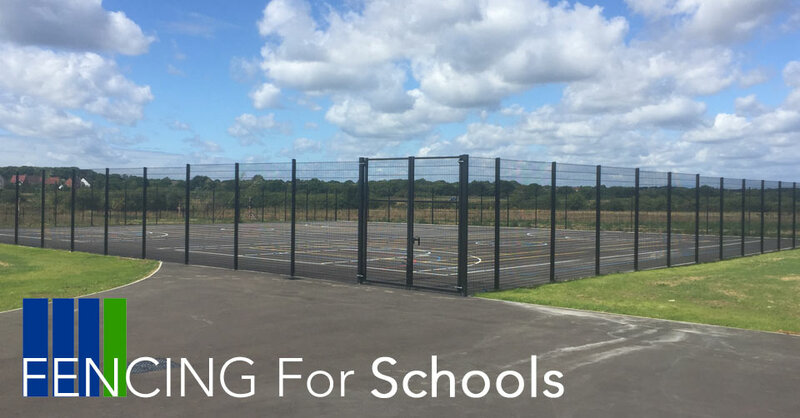 When specifying fencing for schools, researching all suitable options is key. Schools should view their fencing as an investment offering long life expectancy. Whilst cheaper options are available, this may require expensive repairs and replacements which can incur more costs in the long run. It is vital that anyone who is permitted accessing the school is checked by the Criminal Records Bureau and receive a Disclosure and Barring Service certificate, ‘DBS check’. This will ensure all individuals are of a professional level, offering the highest quality of work. Four Seasons Fencing offer a complete range of fencing for schools. Please browse our website to view a collection of recent school installation projects in Kent and education establishments across the country.